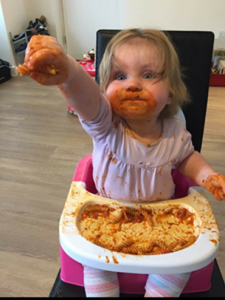 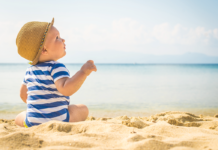 Whether they’re caking themselves in food, jumping into muddy puddles or raiding mummy’s make-up drawer, we all know toddlers get a real kick out of making as much mess as possible. 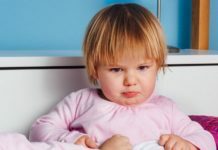 But now bed and sleep specialist Time 4 Sleep are on a mission to find the filthiest of the lot, after launching a competition that asks parents to upload photos of their mucky little tykes. 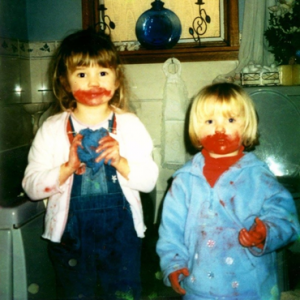 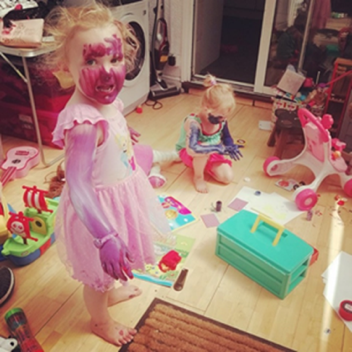 The results, it has to be said, were wince-inducing if hilarious, with some of the funniest entries featuring children covered in paint, cake and lipstick. 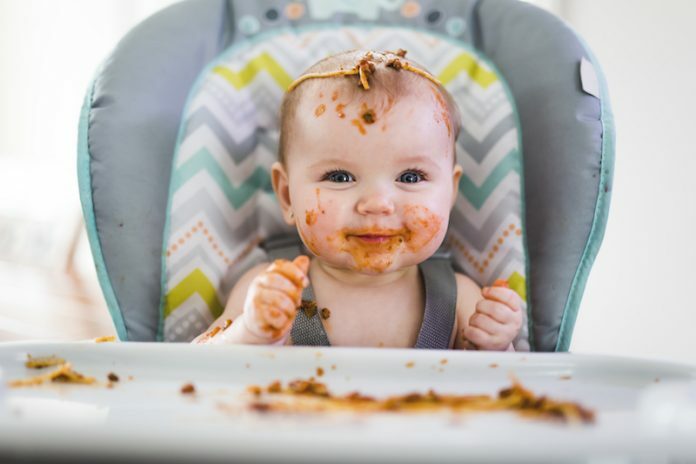 However, for over two thirds of parents (71%), the damage has been so bad that it’s meant they’ve had to redecorate or replace items in their house, with half of parents saying they’ve spent over £100 fixing the mess. “The amount of money parents are spending on repairing damage is surprising, but we’re sure it doesn’t take long to forgive some of those angelic faces!” he adds. Deputy retail manager Kate Leighton was certainly surprised to find her daughter and her friend covered in blue and purple paint, after only five minutes of being left to their own devices. 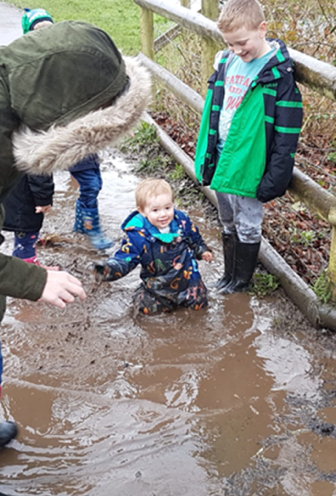 This muddy puddle proved too irresistible for little Lincoln, who ended up waist high in water after going for a walk with his mum, Hannah Eaton. 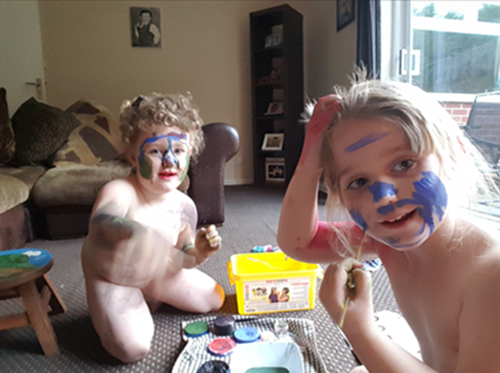 Mum of twins, Zoe had left her little ones, Dena and Nell, painting a picture, but when she returned, she found the children had decided to use each other as canvases. 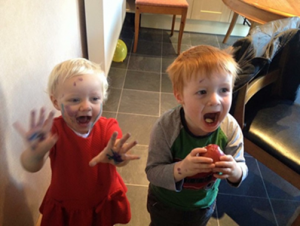 Paint was everywhere!